Recently I went to visit a friend of mine who moved in to the Vortex of where I grew up, seriously she is smack dab in the middle of a circle of a 10 mile radius of where I spent my years growing up. My first glimpse of independence, my first real sense that I had the power to create the person I was going to be. 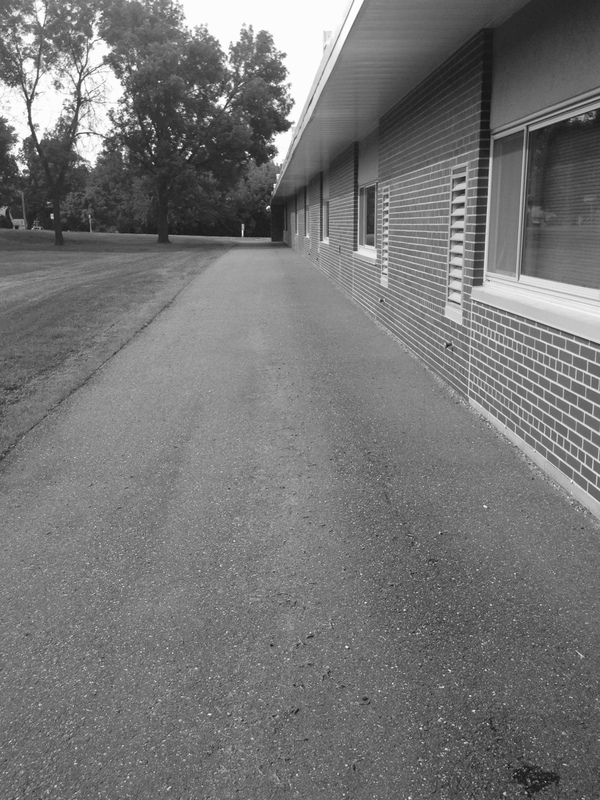 I remember taking that walk, our teacher Mrs Anderson in front and the rest of us little ducklings following behind in a straight line, to the back of the building where the playground waited and where we would first be judged by adults on our character and personality’s and of course the guidance or lack thereof from our parents. The teachers huddled around the exit door talking, peering from one eye to all of us on the playground – deciding right then and there what sort of people we would be. How did our parents dress us? Are we bathed? Is our hair done or were we just allowed to roll out of bed, grab a mismatched outfit , a pop tart and run to the bus or walk to school. 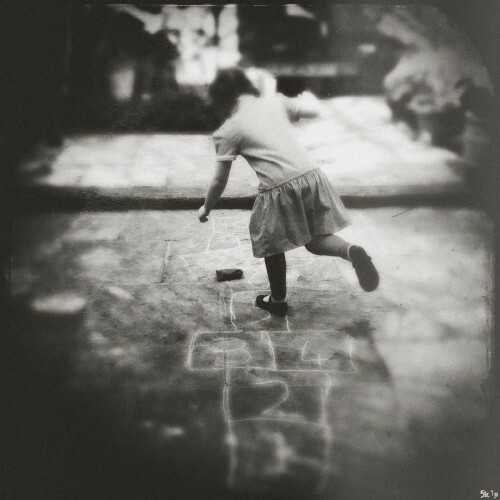 Do we play well with others, are we engaged playing hopscotch, waiting patiently for our turn to hop, jump, hop , jump- not because it was fun but because someone sketched some lines with numbers on the pavement and here we were at five already conditioned to follow the imaginary lines of life. One foot-drop two feet- one foot, DO NOT jump outside the lines. Or are we the doers, the willynilly, carefree , brave screamers of the world. The soon to be risk takers, the ones that grab the world by the kahoonas , jump in feet first with carefree abandon. Or are we the silent ones, the ones sitting on the swing observing the world and all its characters not yet knowing where we fit in, who we are, who we want to be- picking little pieces up as we go along, fitting them in to the empty spaces we have yet to fill. Which one are you? Did you change or did you stay the same as that five-year old self on the playground. I think I am still swinging alone, watching , admiring, waiting. Sure, I have jumped in to life and played hopscotch with the rest of them. But I neither want to stay jumping inside the lines or trying to keep my balance on one foot.